The Government’s new visa exemption policy for travellers from five European countries could boost tourism better if it was for longer than 15 days, tour operators and visitors have said.. The Government has applied the waiver for visitors from Britain, Italy, Germany, Spain and France for one year period starting from July 1 this year. 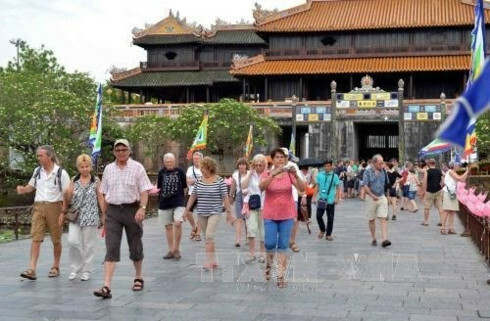 After the decision became effective, international tourists increased by 12.1% in July and an additional 12% in August, according to statistics from the Vietnam National Administration of Tourism (VNAT). The decision was seen as a way of improving tourism after 13 consecutive months of decline. In June, visitors from France and Germany fell by 50% and 30% respectively compared with the previous month. However, the 15-day limit for travel has puzzled tourists from the five long-distance European countries. 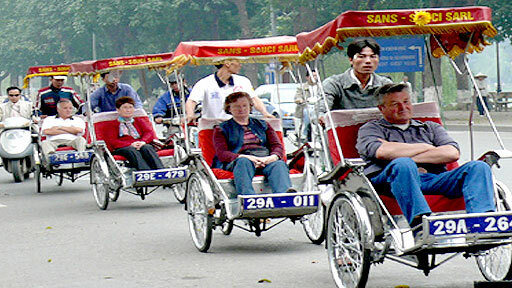 They say a complete tour should be around 20 to 30 days to take in the main sights in Vietnam. At present, those who want to stay longer have to pay US$45 for a visa application, the same amount as if would pay before the new system was introduced. 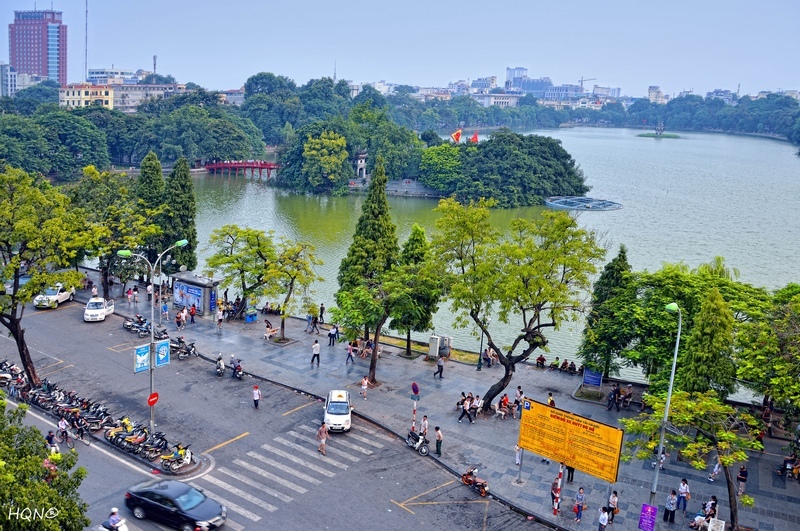 Mai Kim Yen, an inbound tour coordinator at Vietravel Co Ltd, one of the best tour operators in Vietnam, usually advises her European customers that they should apply for the visa in advance or choose a shorter trip. Nguyen Chuyen, a tour coordinator from A Travel Mate Co Ltd said her company offered seven to 10-day tours to attract customers. 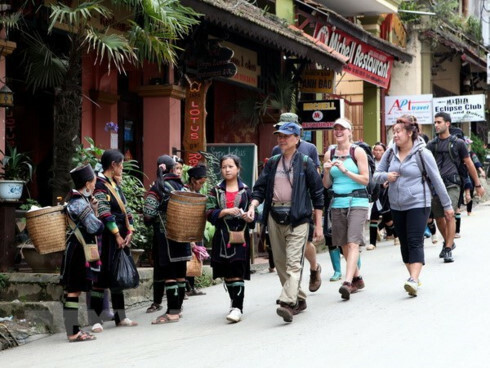 Tuan De Laber, a German lawyer said that the time limit would make Vietnam tourism less attractive than visiting neighboring countries like Thailand or Myanmar. 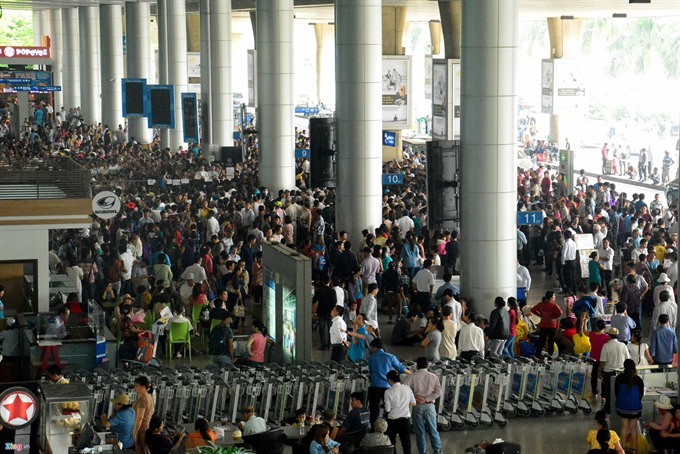 Spending nearly US$1,200 for the round-trip air tickets, Tuan has traveled around Northern provinces but he can not head to Ho Chi Minh city as planned because the time is running out. Tourism insiders suggest more flexible measures be adopted, such as extending the visa waiver time limit to 30 days or decreasing the visa application fee for visitors who take longer tours. The Government has waived visas for holders of passports from 22 countries, including the four Nordic countries, five European countries, the Russian Federation, Belarus, Republic of Korea, Japan and nine ASEAN countries.